C&C Glass provides frameless glass shower enclosures that are built using 3/8″ or 1/2″ thick glass. This offers a smooth design and the balance of a traditional shower; we use wall mounted hinges or what is called “u-channel” without additional framing in most situations. It is an excellent choice when doing a complete bathroom remodel with new tile. While a Semi-frameless shower enclosure is built using 3/16″ or 1/4″ glass. It requires additional framing for support and strength. The hinged semi-frameless glass doors in most cases use what is called a continuous hinge and are either built with a sleeve over handle or a back to back pull handle. It has no framing around the door when opened. 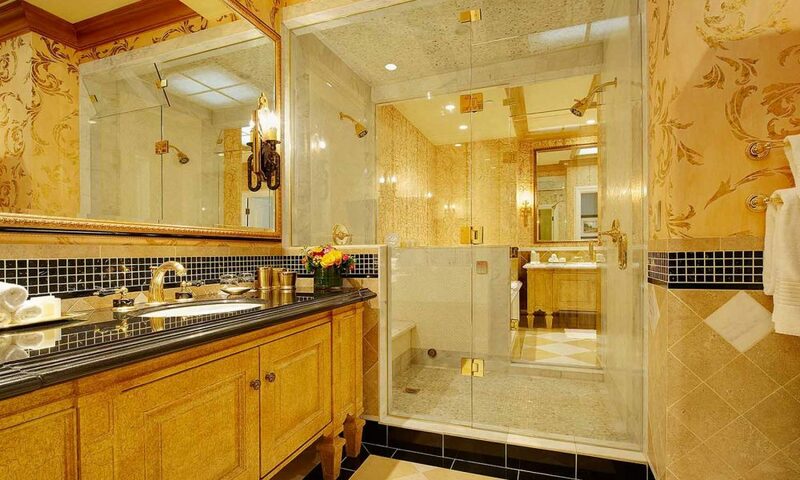 This type of shower enclosure offers an amazing beautiful enclosure at a reasonable price. Click here to contact us and get a 100% free quote!